1. She’s “Darth Vader and Hilary Clinton in one little package”. Anna Wintour is the subject of New York comedian and playwright Ryan Raftery’s musical, Ryan Raftery Is the Most Powerful Woman in Fashion. 2. 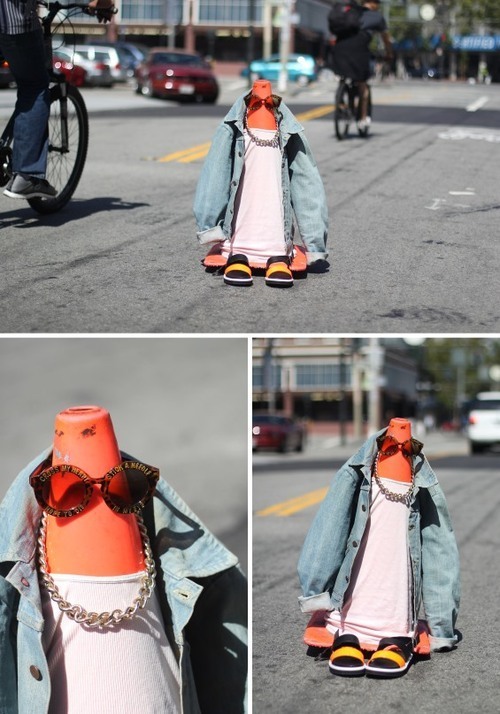 Literal Street Style. Designers and stylists Isla Bell Murray and Jessica Saia have taken a tongue-in-cheek approach to street style by using streets and their permanent fixtures as “people” in stylish outfits. 3. Oh my. Daft Punk’s Human After All remixes are now available in the United States. Stream it now. 4. 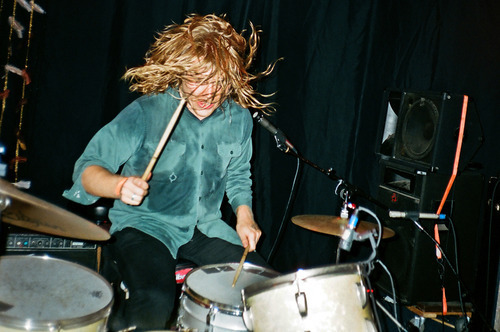 Listen to Ty Segall’s new song “Susie Thumb”. His next full-length album, Manipulator, comes out August 26th. 5. Check out this video by animator Ben Ridgway. 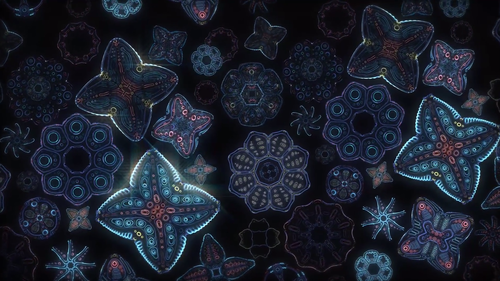 Ridgeway creates animations that explore organic and metaphysical imagery.